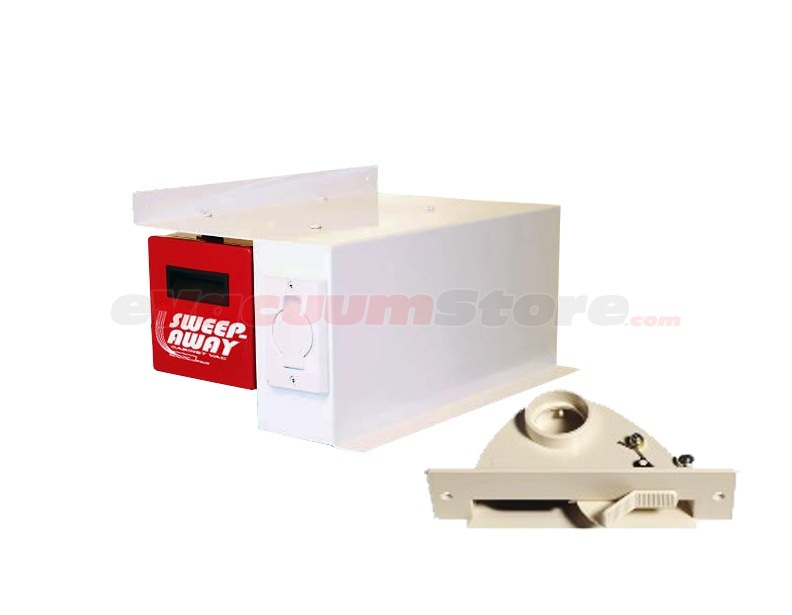 The Galaxie sweep-away cabinet vacuum is one of the most unique vacuum cleaner styles available on the market today. 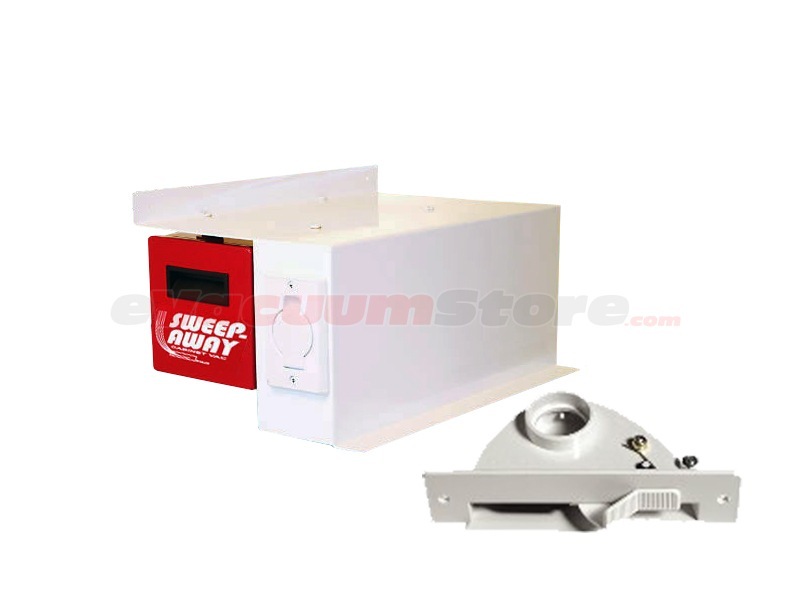 By installing this machine into a cabinet in your kitchen, you are instantly granted access to effortless cleaning, resulting in a spotless environment. 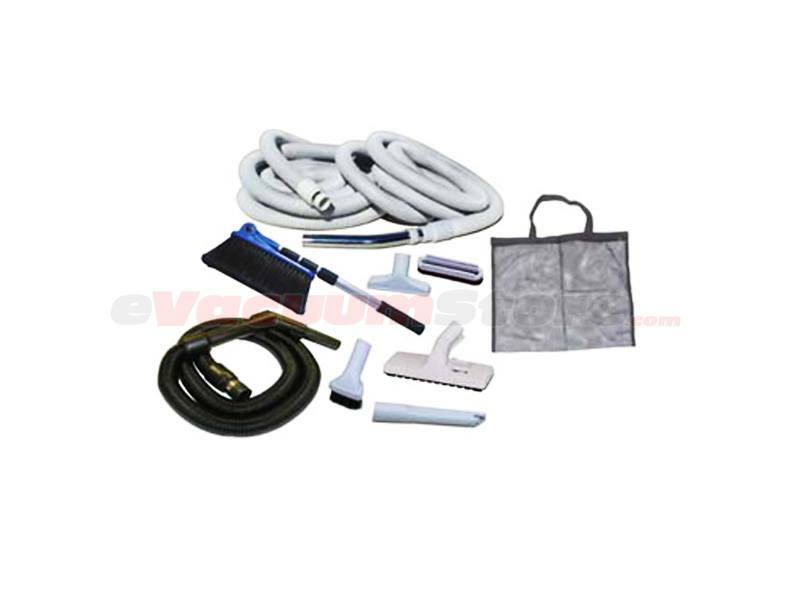 The sweep-away vacuum by Galaxie is similar to the idea of a central vacuum system, or a canister vacuum, whereby a hose extends out and is used to rid surfaces of dirt and debris. In addition to the hose and unit itself, this style of machine generally comes standard with a vacpan. 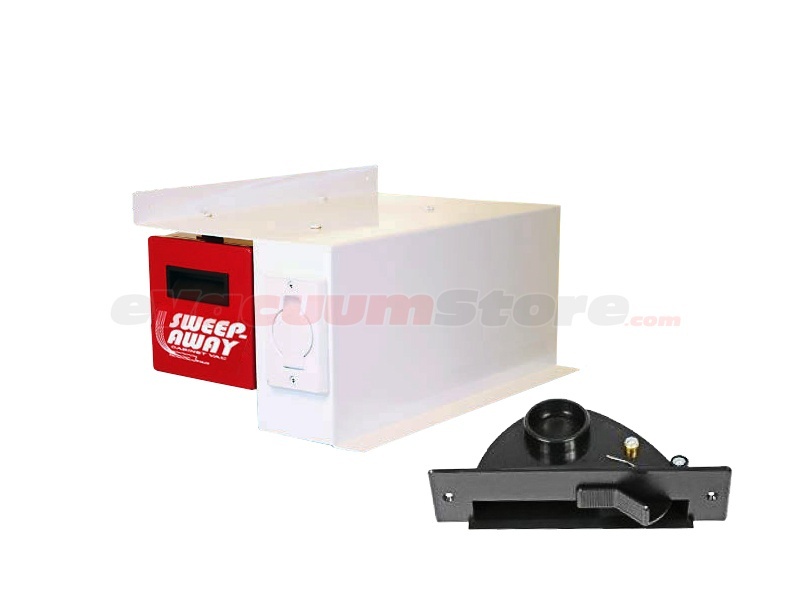 This convenient addition is installed underneath cabinets or on baseboards, and is used like a dust pan. 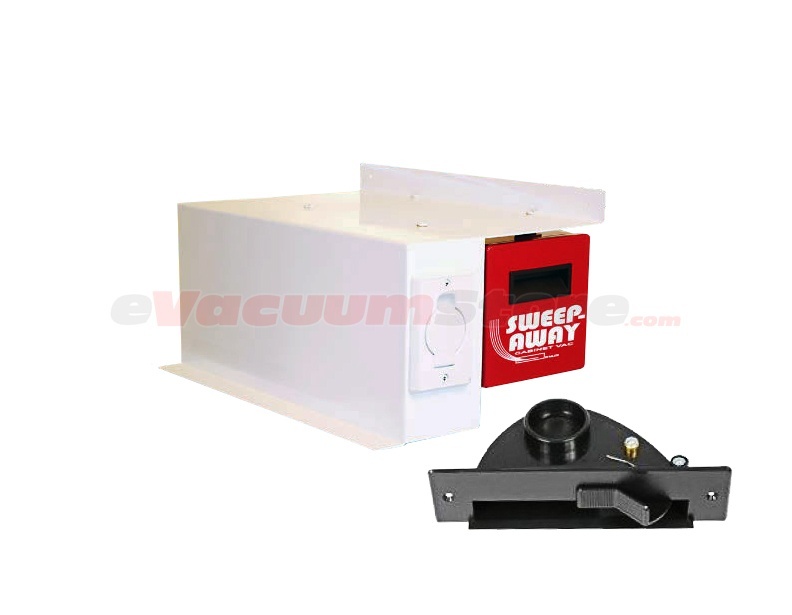 However, rather than having to empty the dust pan, and risk circulating dust back into the air, the vacpan transfers it all into the Galaxie cabinet vacuum guaranteeing clean surfaces and clean air quality. 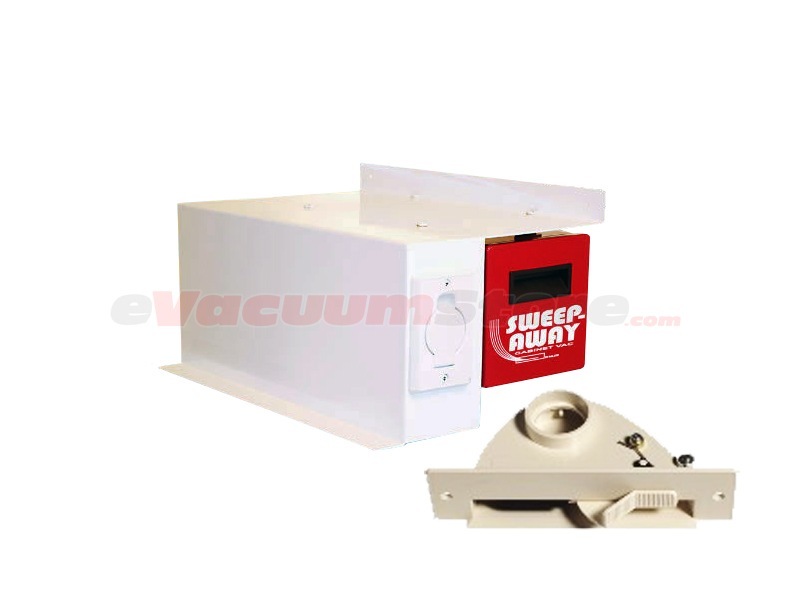 For additional information regarding this unique vacuum cleaner style, contact eVacuumStore today by calling 866-972-8227!